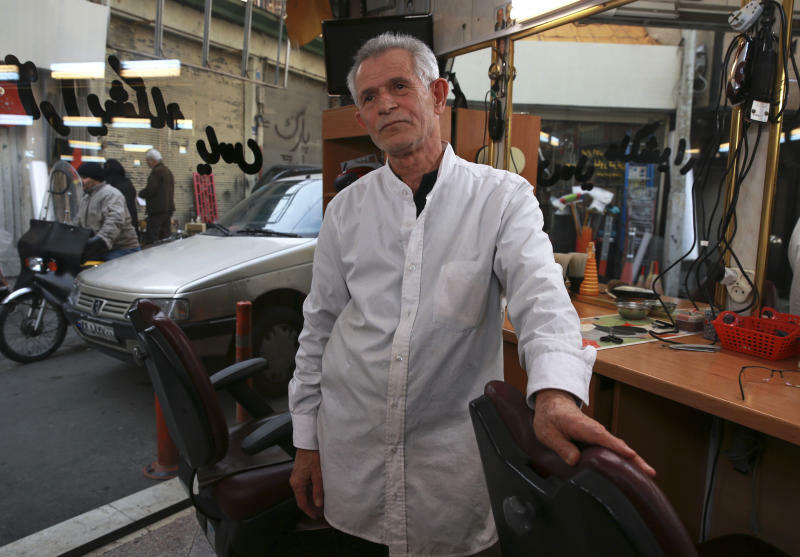 TEHRAN, Iran (AP) — Forty years after he defected from the shah's Imperial Guard to join the Islamic Revolution, Mohammad Reza Tajik, like many Iranians from that time, looks back wistfully at the youthful excitement they felt and the losses they suffered since then. 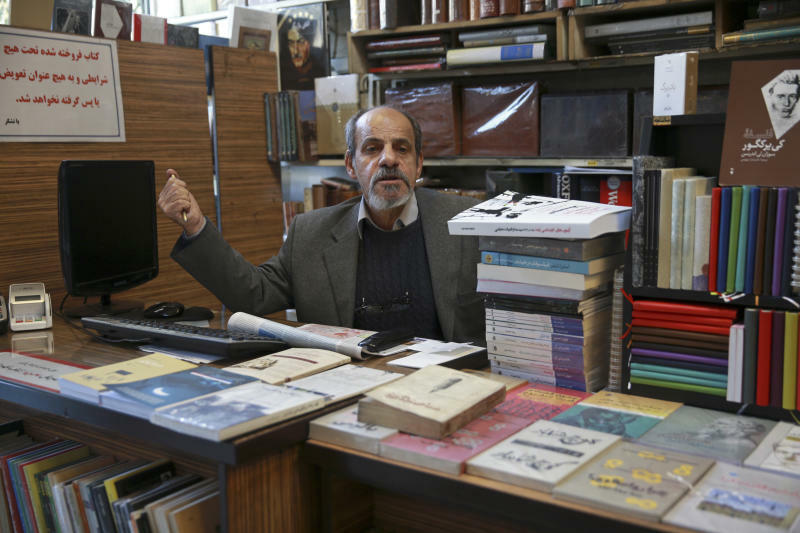 Another former revolutionary, 70-year-old Mohsen Fat'hi, has been a bookseller on Enghelab Street since 1977. 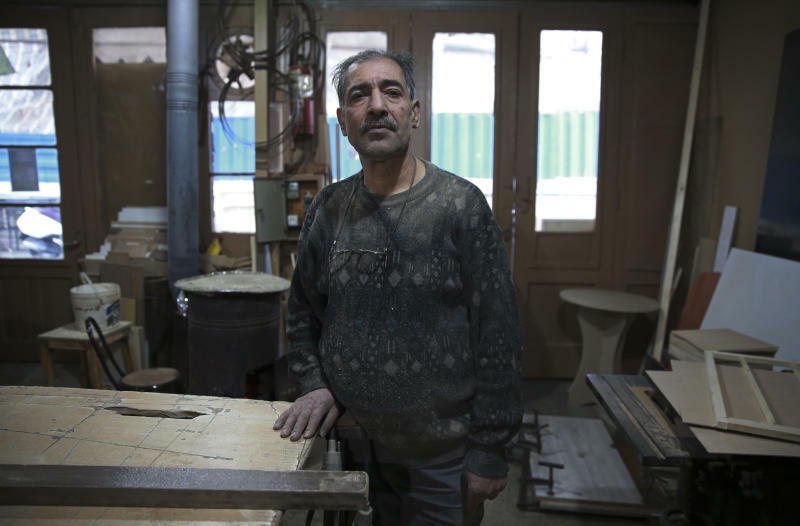 During the uprising, he made gasoline bombs, sold banned books and reprinted pamphlets with statements from Ayatollah Ruhollah Khomenini, the exiled cleric who eventually became the country's supreme leader.